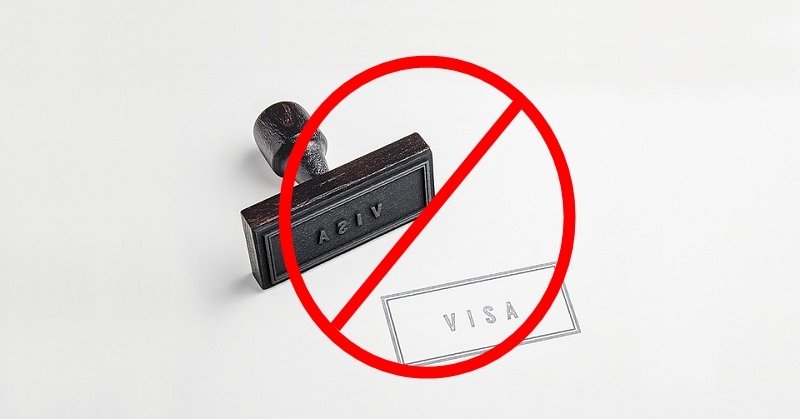 On Tuesday, the Ministry of Interior (MOI) of Bahrain announced a suspension on the issuance of entry visas to Qatari nationals, the Bahrain News Agency reported. Through a statement posted on its website, the ministry explained that the decision was made in response to the “irresponsible acts” of authorities in Qatar. On June 5, 2017, four countries — Bahrain, Egypt, Saudi Arabia, and the United Arab Emirates — severed diplomatic ties, trade, and travel relations with Qatar, which they accused of funding terrorists and supporting extremists. To address the crisis, the four countries issued a list of 13 demands for Qatar to respond to. Even so, Qatar had refused the list and rejected the accusations. Kuwait attempted to lead international mediation efforts, but these have failed to resolve the situation. The rule does not apply to all Qataris in Bahrain, however. The MOI mentioned that Qatari students who are studying in Bahrain, as well as Qataris who hold valid visas in the country, are exempted. 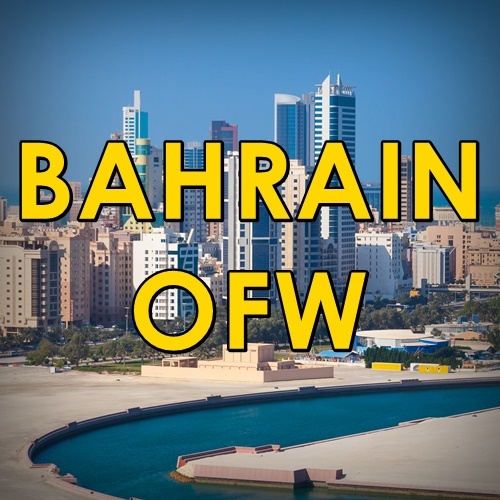 We may not be directly affected by these diplomatic concerns, but as expats living and working in Bahrain — we should always be aware of such matters. Please stay tuned as we will continue to share updates regarding this issue!